Collecting a few penguin eggs, in Antarctica, sounds like a “cool” adventure (pardon the pun), but the adventure is not worth dying for. Even moreso, dying in a quixotic quest to “prove Darwin right” is beyond merely reckless — it both foolhardy and tragic. So 5 froze, to death — and that’s sad. 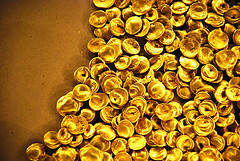 For more, see “Penguin Eggs to Die For“, posted at http://www.icr.org/article/penguin-eggs-die-for/ . Just thought you might enjoy watching this from Bellamoonnature. Solved! – Chicken or Egg – Which Came First? Creation Moments Had This To Say About The Age Old Question? Which came first – the chicken or the egg? Well, I’m happy to report that this age-old dilemma has finally been solved. It was the chicken that came first – something that creationists have known all along. 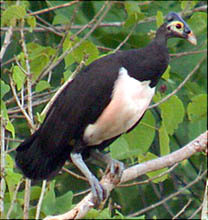 After all, the Bible tells us that God created every winged fowl and gave them the ability to reproduce after their kind. The article adds that the OC-17 protein acts as a catalyst to speed up the development of the shell. 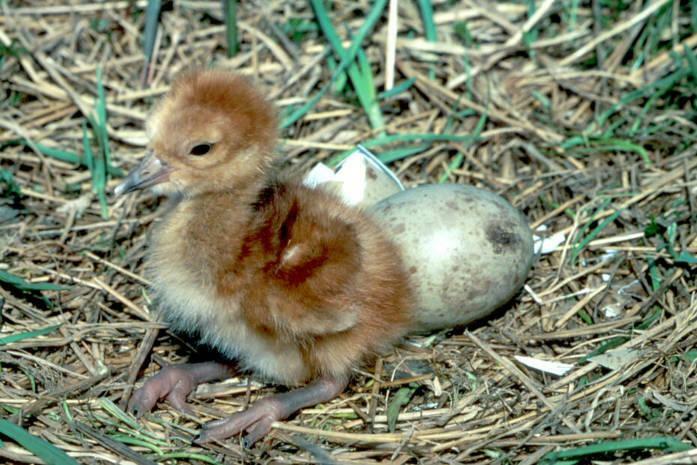 This hard shell is essential to house the yolk and its protective fluids while the chick develops inside. Professor Harding, the only reason why we find innovative solutions in nature for all kinds of problems is because nature itself reflects the creative genius of its Creator! Heavenly Father, I pray that You will remind me of today’s Creation Moment whenever the conversation I’m having turns to the question of which came first – the chicken or the egg? In Jesus’ Name. Amen. “They’ve cracked it at last! The chicken DID come before the egg,” DailyMail, 7/14/10. This was today’s Creation Moment article. Oh, my! Took the scientist long enough to figure out the truth. Over the years, Creation Moments has brought you countless examples of plants and animals that appear to have been designed because they really were designed! Nowhere is this easier to see than in the design of bird eggs. As we mentioned on an earlier program, the shape and coloring of bird eggs are no accident. God designed them that way for a specific purpose. 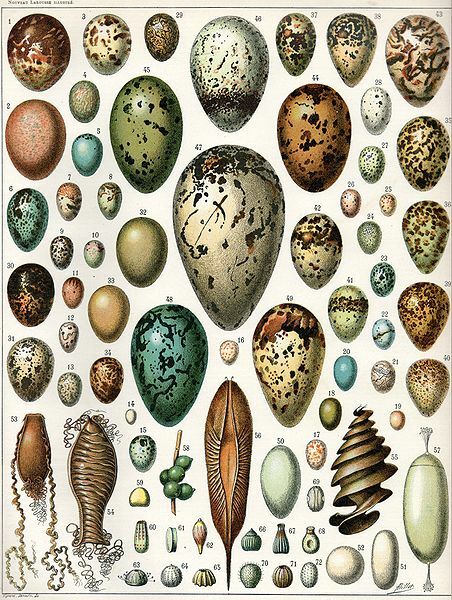 Today we’re going to mention two other design features seen in some bird eggs. The first are the eggs of the African jacana. These long-legged shorebirds build a flimsy nest that floats on water. 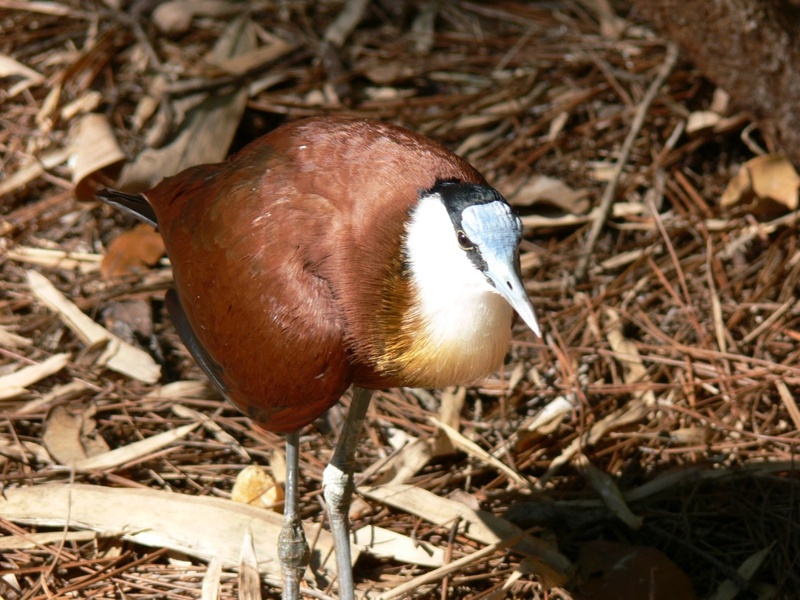 When the male jacana lands in the nest to incubate the eggs, the whole nest sinks into the water. It’s a good thing, then, that God created the eggs to be waterproof. This is a design feature the eggs must have had from the very beginning. 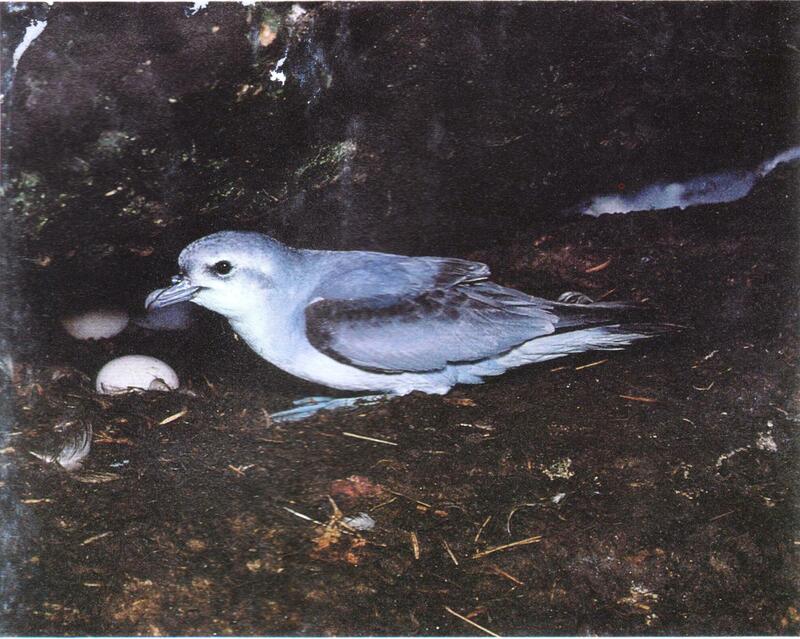 Or take the eggs of the common murre. 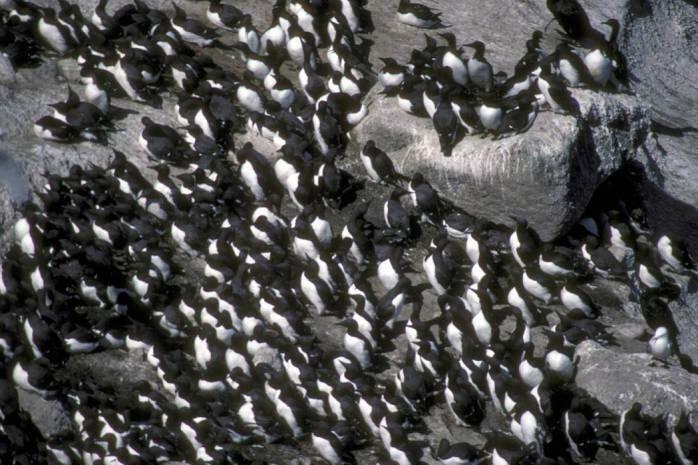 According to BBC Earth, “The eggshells have cone-like structures that make the eggs ‘self-cleaning’.” This is useful, they say, because murre colonies are tightly packed and the eggs get showered in bird droppings. “When water lands on an egg, its water-repelling shell causes the water to gather into spherical drops” which then roll off the egg and clean it. 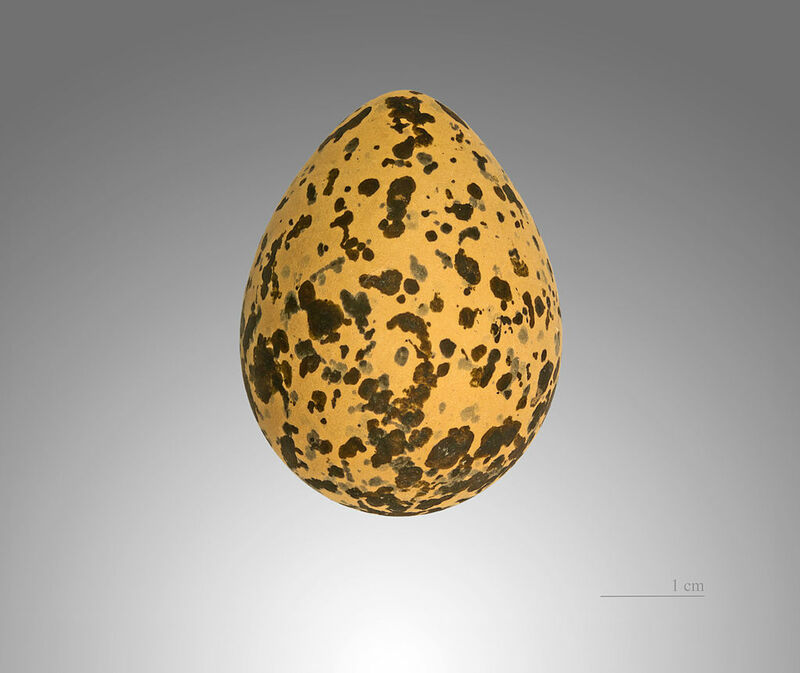 We could mention many other design features of bird eggs, and we will share these with you in the future. But we close today’s program with praise to the God of creation who cares for all of His creatures – especially you and me! Lord Jesus, my heart overflows with praise when I look at Your creation and think about what You accomplished in just six days! You are awesome in every way! Amen. The creation is literally filled with millions of what those who believe in evolution call “happy coincidences.” But when you encounter millions of instances of what appears to be thoughtful design, the obvious conclusion is that there is a Designer. Take the example of bird eggs. The shape of the egg makes it strong. This strength comes in handy in a busy nest. Mom and dad are coming and going, and they turn the eggs periodically during incubation. But all eggs are not equally egg shaped, and there is a pattern to their shapes. Birds like robins that build a nice, dish shaped nest tend to lay eggs that are more round in shape. Screech owls, which lay their eggs at the bottom of a hole in a tree, also have round shaped eggs. Birds like the killdeer barely build any kind of nest and lay eggs on the ground where almost-round eggs could roll away. For this reason, birds such as a kildeer lay much more sharply pointed eggs which are designed to pivot on their small end. 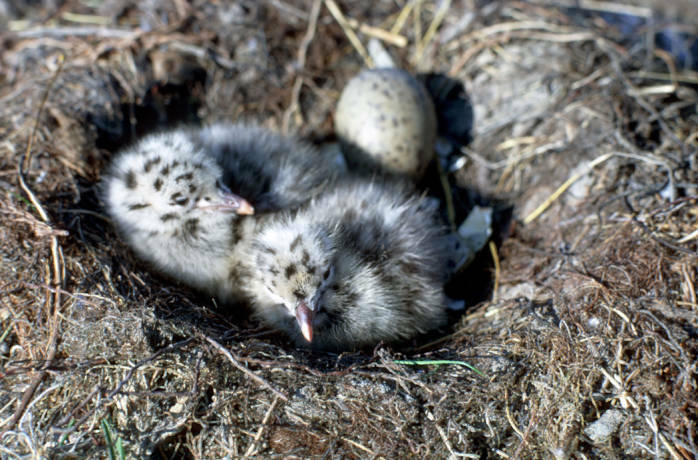 Likewise, eggs that are laid where predators are not likely to see them are usually pale or solid in color, but eggs laid out in the open are camouflaged. 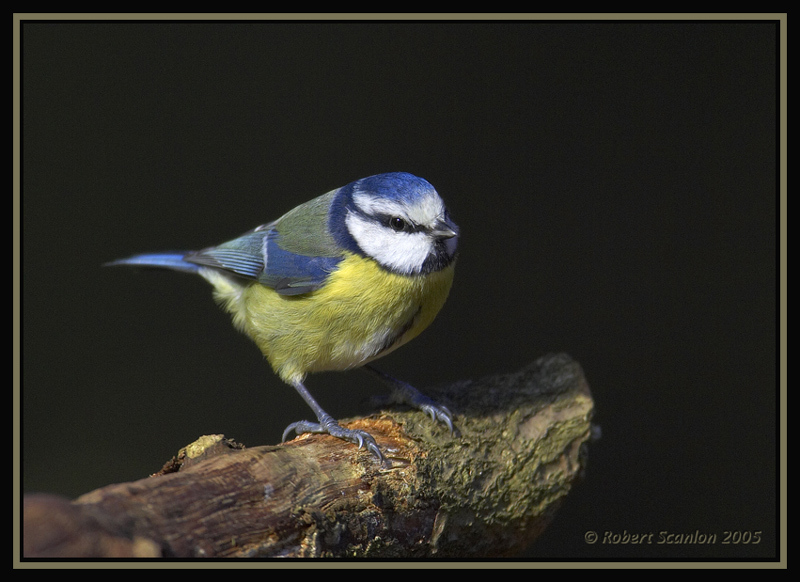 Moreover, baby birds that hatch in protected nests, like the bluebird, tend to be naked, blind and helpless. But the unprotected killdeer hatchlings are ready to leave the nest within minutes of hatching. All coincidences? It seems more scientific to say that here we have a few of the many fingerprints of our wise Creator! I praise You, Father, for how Your glory is reflected in the creation. Amen. Another reminder of how great and wise our Creator is. 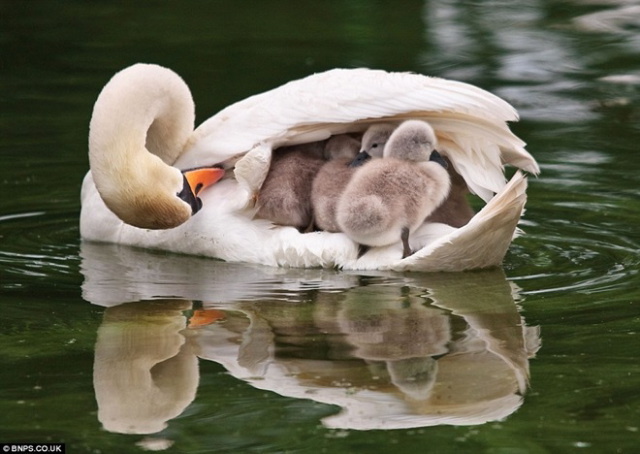 Bible Birds – Mother Birds and Their Young. Please check it out. It is geared for a younger audience. allow the embryo to breathe. Domestic hen’s egg has around 7500 pores. Oh! What a loving God we serve!! 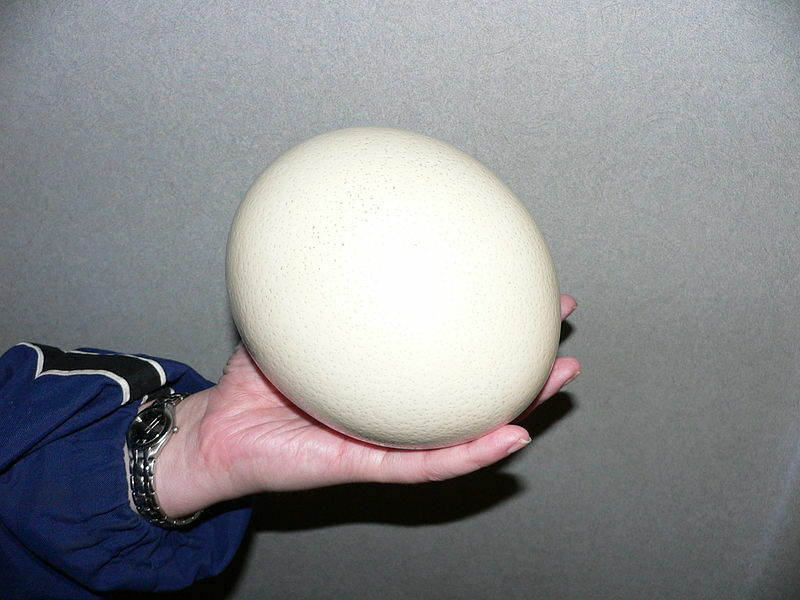 The largest bird egg is from the Ostrich Sturthio camelus. The egg measures 15 – 20 cm long, 10 – 15 cm in diameter and weighs 1 – 1.78 kg. 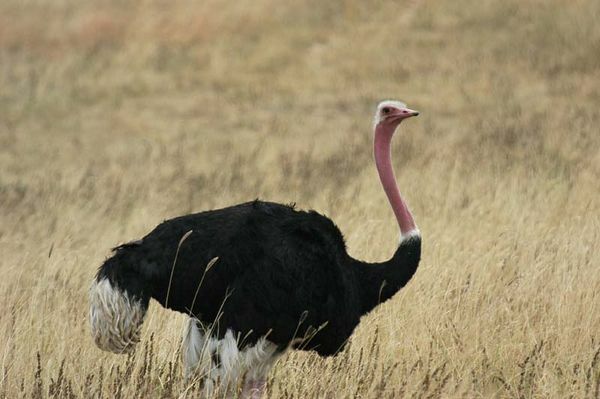 An ostrich egg needs to be boiled for 2 hours to get a hard-boiled egg. Largest Egg – ever ~ Elephant Bird Aepyornis maximus From Madagascar 39cm/15.4in long = 12 litres/2.6 gallons, 220 chicken eggs, egg weighed 27 pounds. 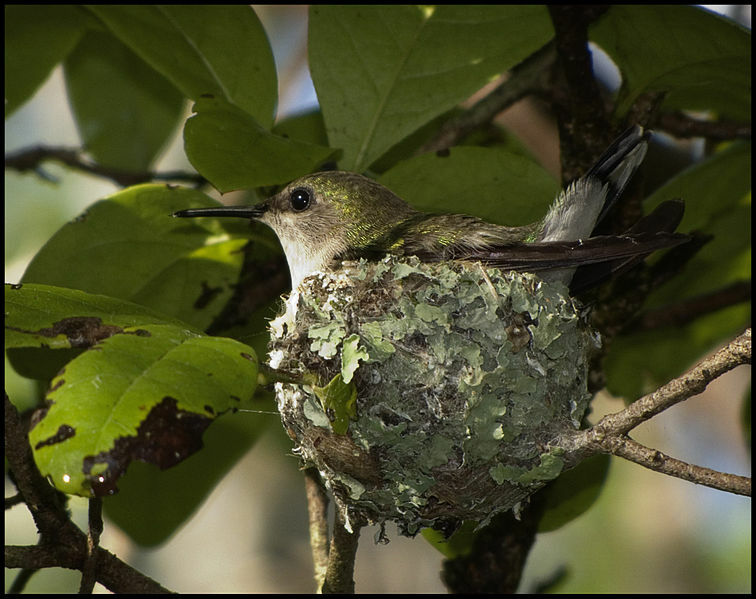 Smallest known egg ~ the Vervain Hummingbird Mellisuga minima of Jamacia and nearby islets. The egg is barely the size of a pea and measures less than 10 mm in length and weighs 0.356 g.
The majority of avian eggs match the shape of chicken eggs, but there are some exceptions. Budgies, for instance, tend to lay very round eggs. Fast-flying, stream-lined birds like swifts and swallows lay long, elliptical eggs. Owls tend to lay very spherical eggs. 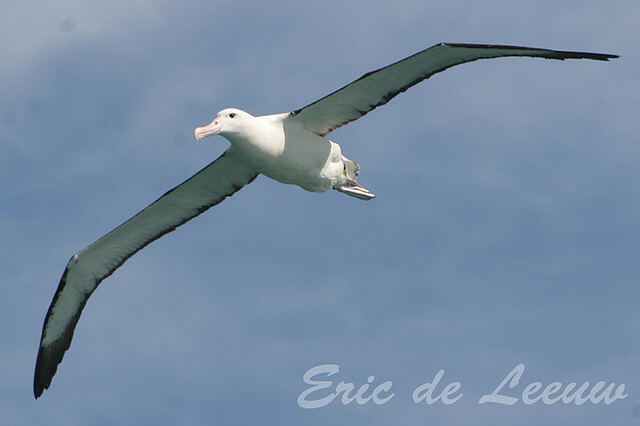 The Royal Albatross’ eggs take 79 days to hatch. 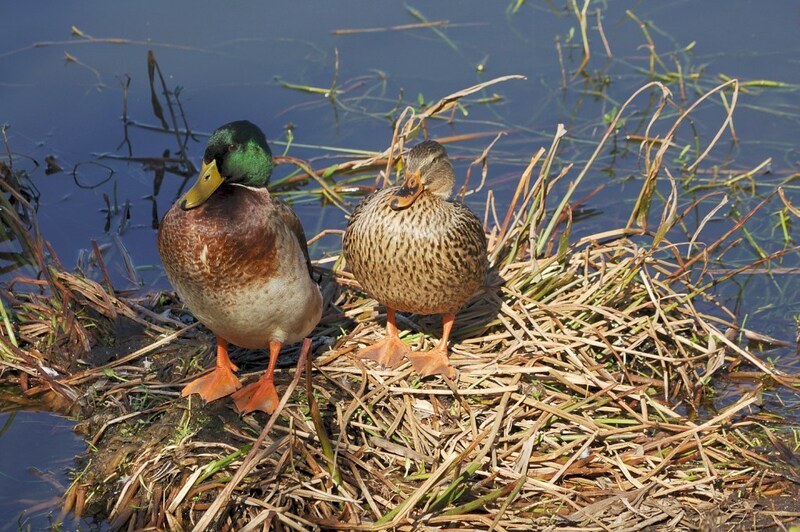 Precocial birds like chickens, ostriches, ducks, and seagulls hatch ready to move around. They come from eggs with bigger yolks than altricial birds like owls, woodpeckers, and most small songbirds that need a lot of care from parents in order to survive. 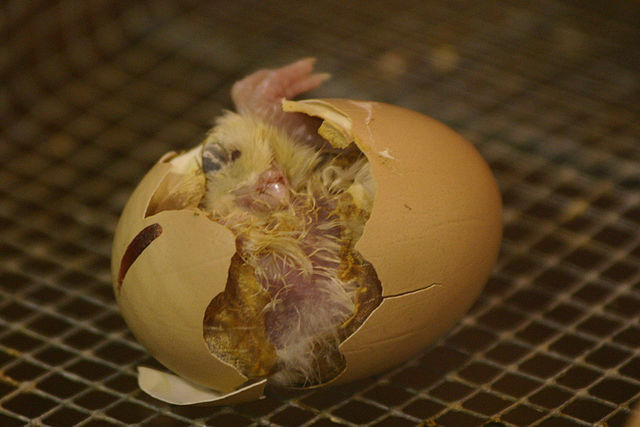 Tiny pores in bird eggshells allow the embryo to breathe. 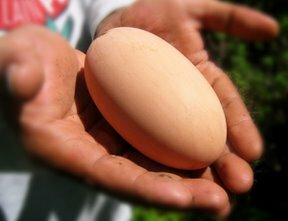 The domestic hen’s egg has around 7500 pores. The most yolks ever found in a single chicken’s egg is nine. 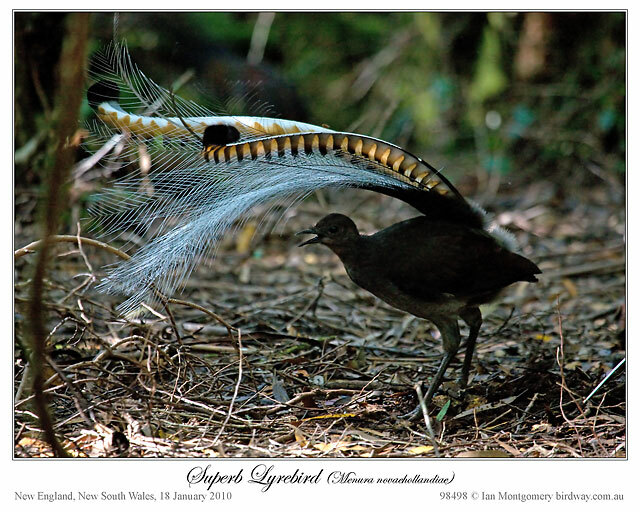 Largest individual nest ~ Mallee Fowl Australia Leipoa ocellata ~ builds a mound 5 m (16.5ft) high and 11 metres (36ft) wide. 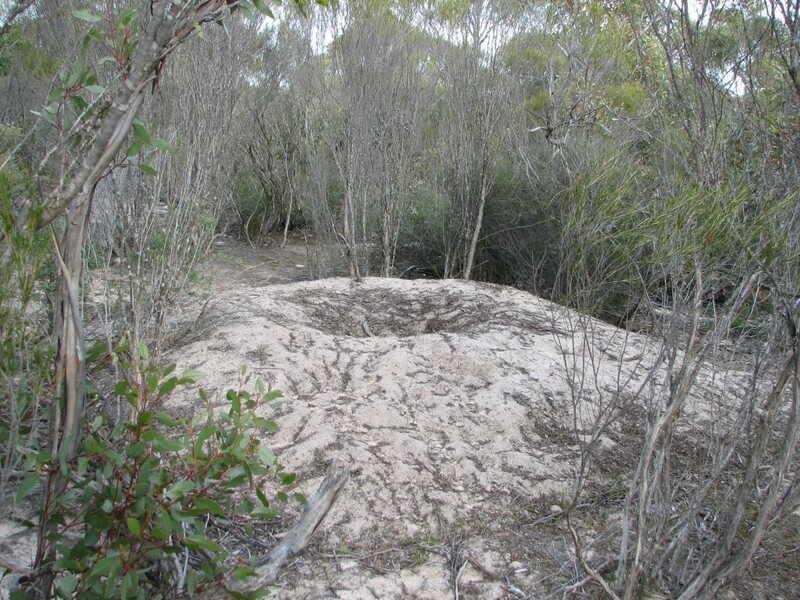 A mound this size means the bird moved 250 cubic metres of vegetation and 300 tons of soil. The prize goes to the Hummingbirds for their thimble sized (1cm squared) nests. The largest nest was built by a pair of Bald Eagles Haliaeetus leucocephalus was 2.9 m wide and 6 m deep. 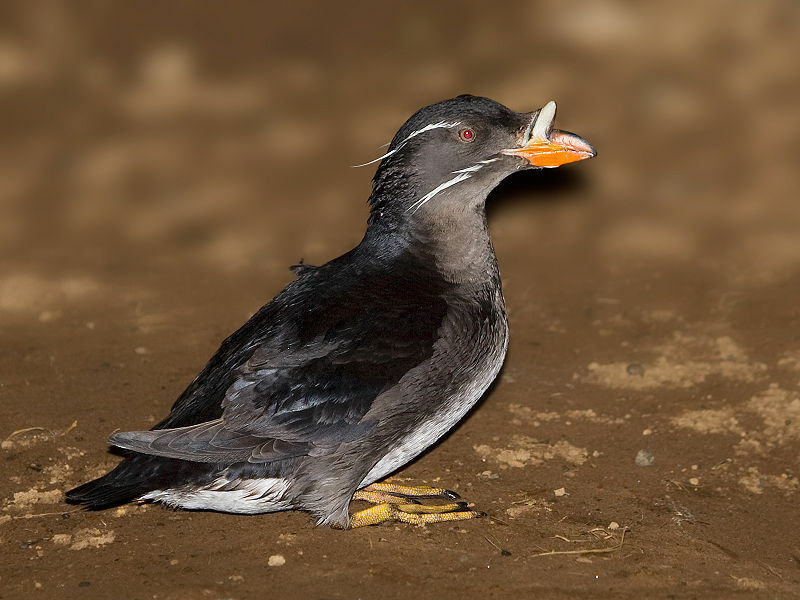 The Rhinoceros Auklet Cerorhinca monocerata which measures 35 cm and nests on islands in the North Pacific excavates a burrow of 2 – 3 m in length. Burrows up to 6 m are not uncommon and 8 m burrows have also been found. The only species of parrot that builds a nest is the Quaker Parrot. 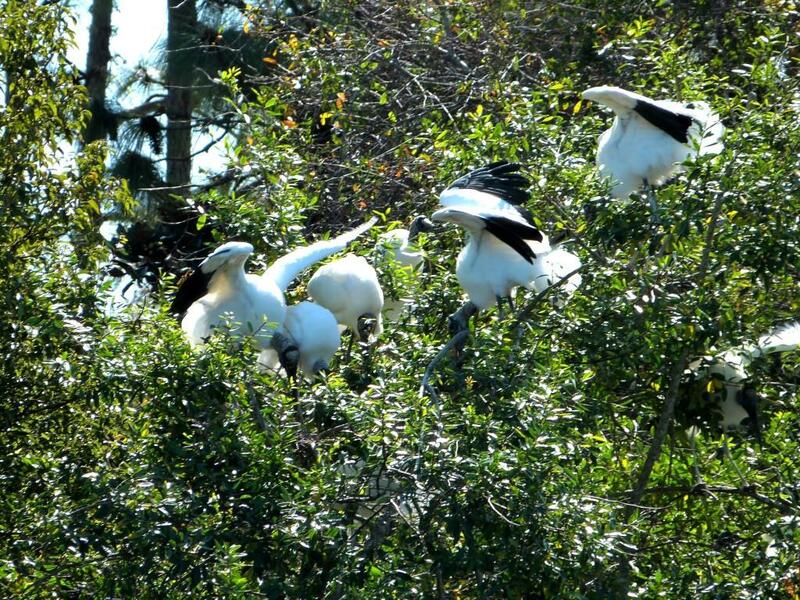 The Quakers link their nests together to form structures akin to “bird condominiums”. 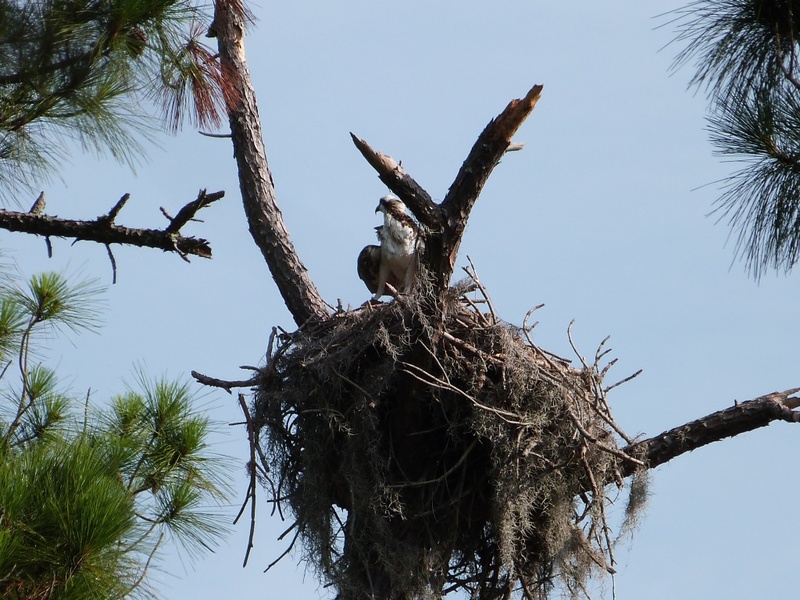 These nests can reach weights greater than 200 lbs. 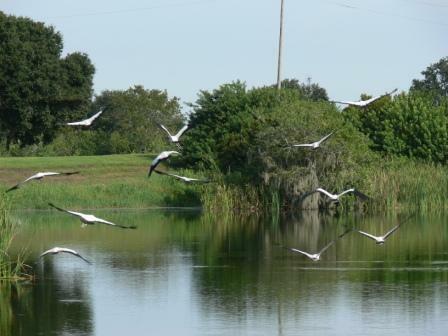 On the fifth day of creation when God Created the birds, they were told/commanded “let birds multiply on the earth.” The birds then started obeying that command. When their numbers were reduced to seven pairs of each living avian species, to be saved from the flood in the ark, they were again commanded to be fruitful and multiply when they left the ark. Look at the numerous avian population we have today. The Lord in His wisdom gave the birds the ability to produce their young by laying eggs and then having the young “hatch.” There are many aspects of this, but the way the egg is produced is our focus today. Reading around the “evolution” of the article (see below) “Eggs and Their Evolution” in the Birder’s Handbook, I came across these interesting facts. 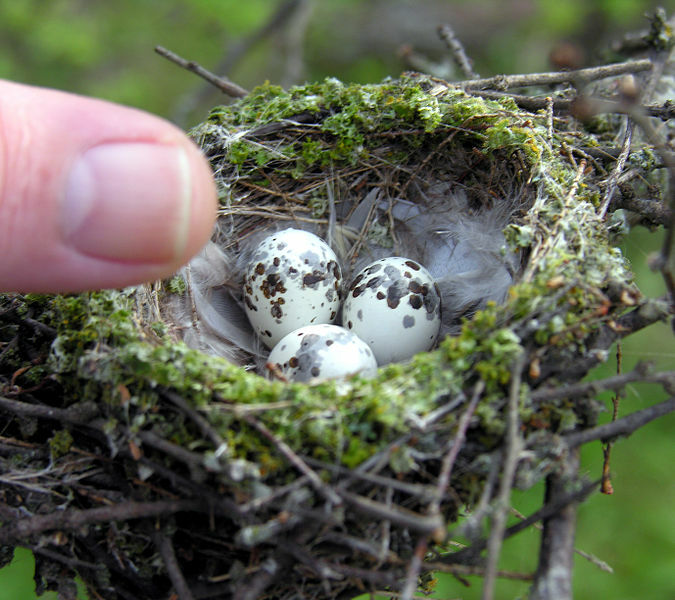 “Bird eggs are virtually self-contained life-support systems. All they require for the embryo to develop properly are warmth and oxygen. Oxygen diffuses into the egg through microscopic holes formed by the imperfect packing of the calcium carbonate crystals that compose the eggshell. There are not many of these pores—for example, they make up only about 0.02 percent of the surface of a duck egg. Carbon dioxide and water vapor diffuse outward through the same pores. Birds can lay their eggs in even drier environments than reptiles, because when the fatty yolk is broken down to provide energy for the developing embryo, water is produced as a by-product.” That is fantastic! Here is an interesting link about the development of a chicken in the egg. Chickscope Click through the different days to see the development. Also eggs come in a “wide variety of sizes, shapes, colors, and textures” as you can see in the chart above. The shape of the egg makes it strong. This strength comes in handy in a busy nest. Mom and dad are coming and going, and they turn the eggs periodically during incubation. But all eggs are not equally egg shaped, and there is a pattern to their shapes. Birds like robins that build a nice, dish shaped nest tend to lay eggs that are more round in shape. Screech owls, which lay their eggs at the bottom of a hole in a tree, also have round shaped eggs. Birds, like the killdeer, barely build any kind of nest and lay eggs on the ground where almost round eggs could roll away. For this reason, birds such as a Kildeer lay much more sharply pointed eggs which are designed to pivot on their small end. 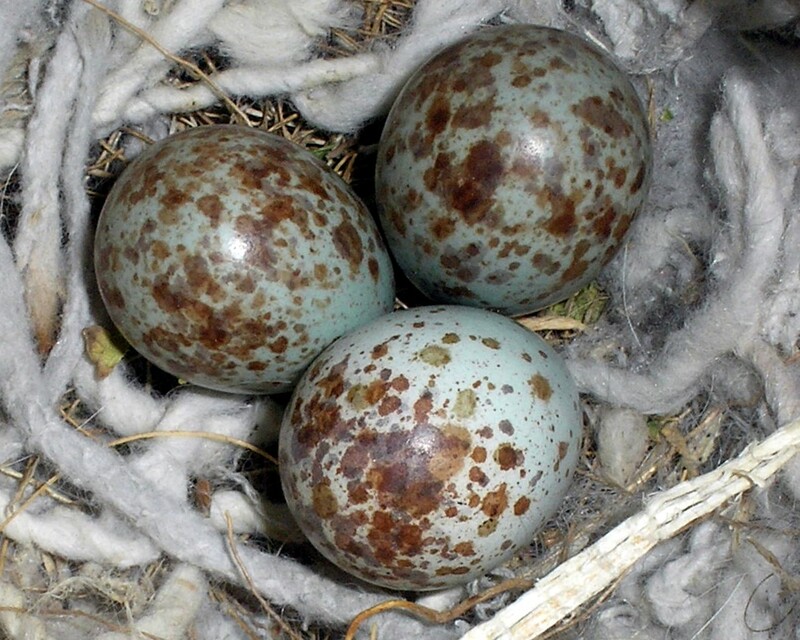 Likewise, eggs that are laid where predators are not likely to see them are usually pale or solid in color, but eggs laid out in the open are camouflaged. 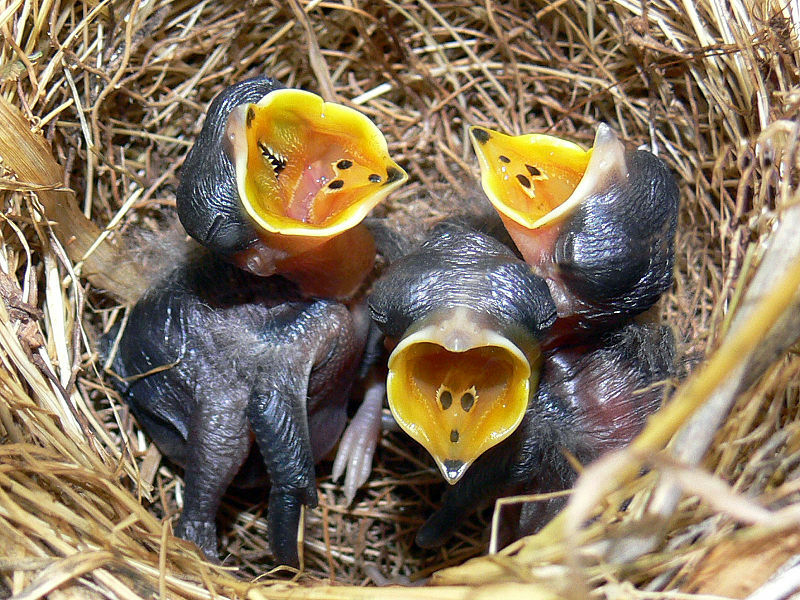 Moreover, baby birds that hatch in protected nests like the bluebird, tend to be naked, blind and helpless. But the unprotected killdeer hatchlings are ready to leave the nest within minutes of hatching. The book ask this question: “Why have birds not “advanced” beyond egg laying and started to bear their young alive like mammals?” Here is what The Bible says about that. The Lord created them, just the way, in His Wisdom, that they were to be. He looked on His handiwork and called it, Very Good! Creation was corrupted because of the curse of sin that all are under. (“Reading around the “evolution” is my term for reading the article and looking at the facts and evidence, but from a Christian perspective. We all are observing the same birds and eggs, but some look at it from a theory of evolution and I look at them from believing that God in His Wisdom designed them to be the way they are.